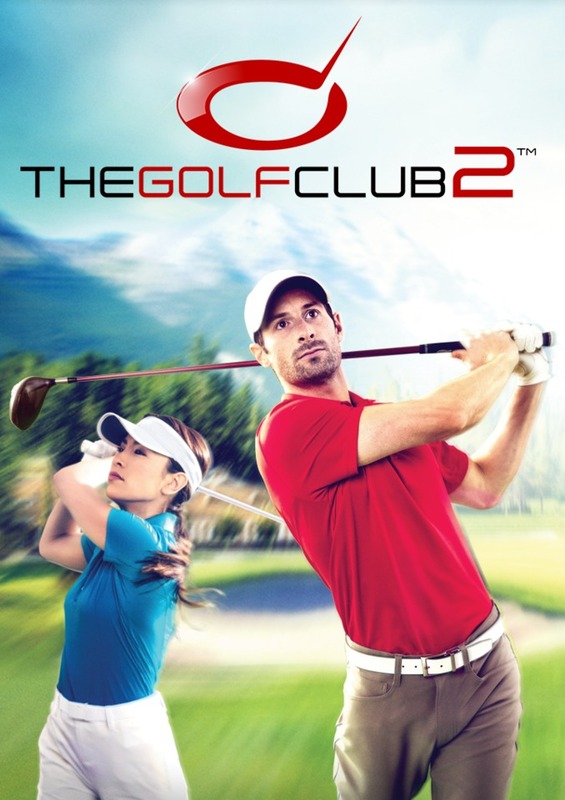 The Golf Club 2 is HB Studios’ second installment and successor to the top golf game on Sony PlayStation 4, Xbox One and PC platforms, The Golf Club. 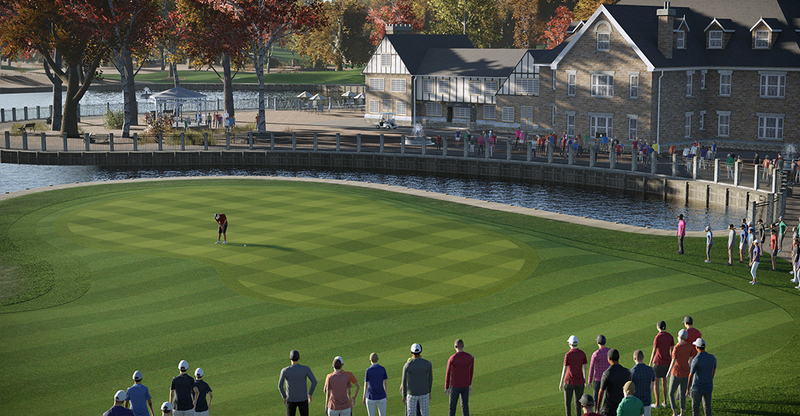 Building off the original game, the Course Designer remains at the heart of The Golf Club, receiving a complete HUD overhaul and new tools to improve accessibility and ease of use. 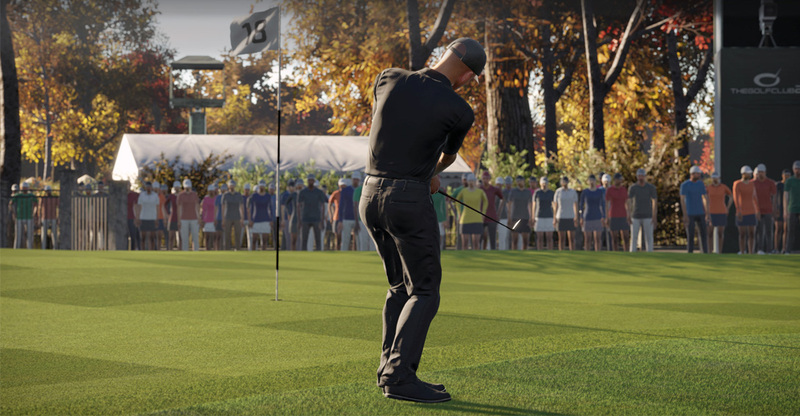 Expanding on the social side of the franchise, Societies make an introduction along with the ability to play against any live player on a course. 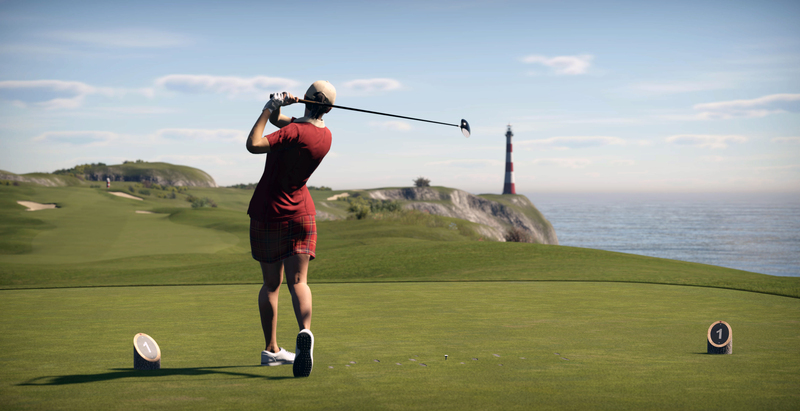 Staying true to the pillar of skill-based gameplay for The Golf Club, users have access to three different club sets from the first time they launch The Golf Club 2: Standard, Player and Tour, they all have their pros and cons. Tour clubs allow users to have more control over the spin on the ball and have the most distance with the driver reaching a carry of 279yds. With this comes the difficulty, making the user focus on the swing stick to ensure they have a smooth straight motion for a clean strike. The Standard club set is much more forgiving to the user when shots are offline or off tempo. With the reduced difficulty come shorter distances and a driver carry of 240yds and less control over ball spin. The Player clubs find themselves at a balanced middle point for difficulty and control with a driver carry of 265yds. 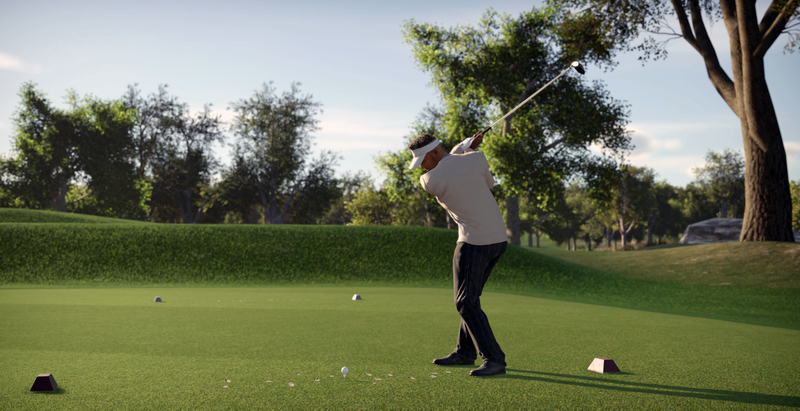 The Golf Club 2 sees a new enhancement to the swing as well by bringing tempo into the equation. The speed of your backswing and downswing, and the ratio between the two now has an impact on the outcome of each shot. 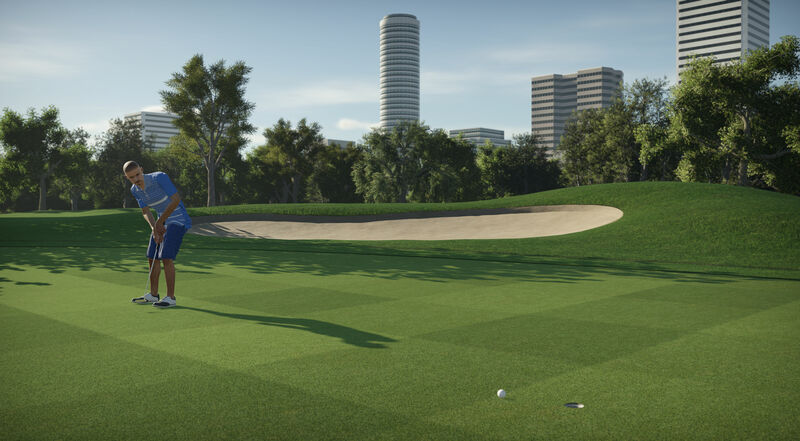 Taking advantage of the new training grounds and driving range are helpful tools to help users hone in on the correct tempo for each shot type. Societies are an online social, casual or competitive hub for users to experience an online authentic golf season full of events generated by both users and HB Studios. As a group, you and your members work together to build a society’s bank account which can be used to level up the society and be used as bonus purses for event payouts. The society President has the responsibility of maintaining their society schedule by setting courses for each event and any restrictions for the event. As a society levels up, more events can be created and more major events can be held per-season. All season stats are saved and users can track there statistics in leaderboards to see how they stack up against the rest of the society. Each user can join up to five different societies to be a part of and select one of them to represent as their primary society when competing in other events. 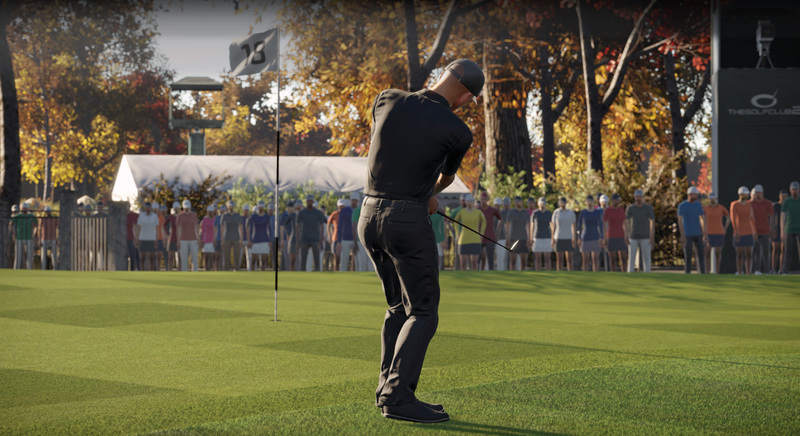 The Golf Club 2 saw a complete overhaul in character models and animations rebuilt from the ground up. 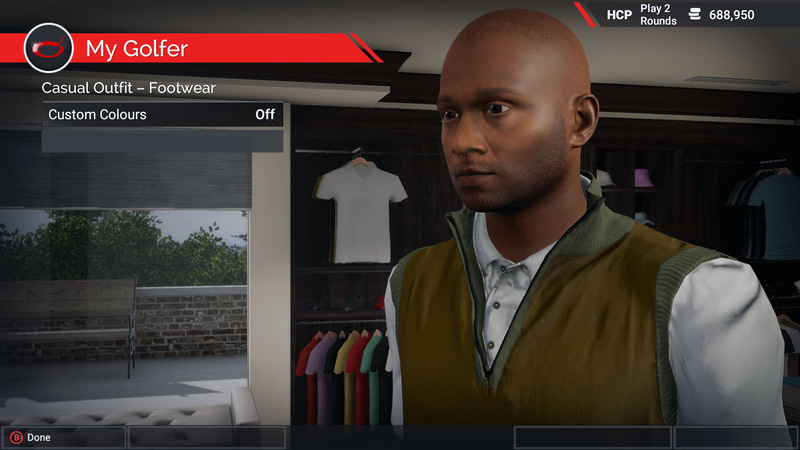 In addition to the new models and animations, users now have a complete character editor with an in-depth face editor and over 1000 items of apparel options to experiment with when finding the perfect outfit. With the ability to set a casual out fit and one for each round of an event, there is no need to settle on just one look for your golfer. 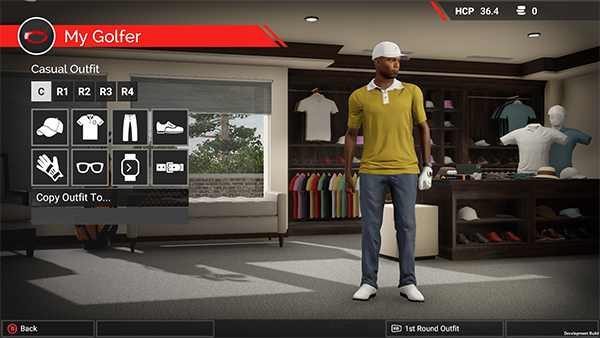 Access to a full color picker for each item and an emblem editor also create unique looks for each player on the outfit of their choice. Work your way through the huge database of user created courses. Each course generates its own unique set of 15 challenges based on the way it’s being played by other users. These challenges when completed reward you with in-game currency that can be spent on cosmetic items and fees associated with online Societies. The in-depth editor gives you the ability to create from scratch or mould anything on the course. 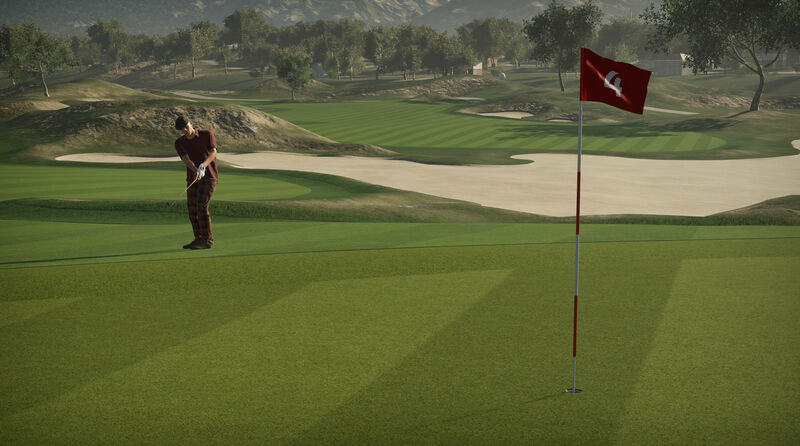 You can alter the terrain, move tees, move greens, move holes, delete holes, add holes, bunkers, rivers, ponds, trees, foliage, buildings, animals and other objects. During editing, you can play the ball from any spot to review holes and make changes as you see fit. The minimal loading times make this practical and enjoyable. Building off the tools delivered in the Course Designer from The Golf Club, the only limitation when building a course is the user’s imagination and creative skills. 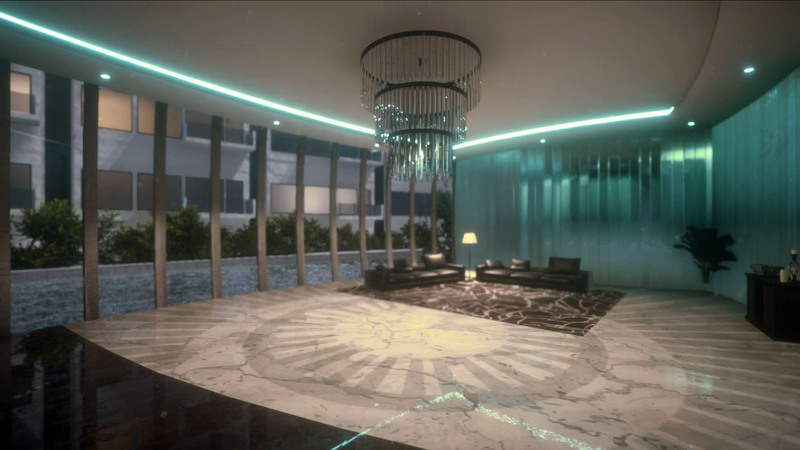 With the addition of more than 500 new and updated objects, there are many new variables for creators to consider when building their masterpiece. An overhauled HUD streamlines the use of the new tools. The addition of the spline tool now allows users to draw the desired shape they want to see in fairways, bunkers, greens, etc. without relying on using brushes as the building blocks. Users also have the ability to import any one of the 130,000+ published courses from The Golf Club if they are the original owner, then take advantage of the new tools before publishing to The Golf Club 2 users. Each round you play on every course is saved online. 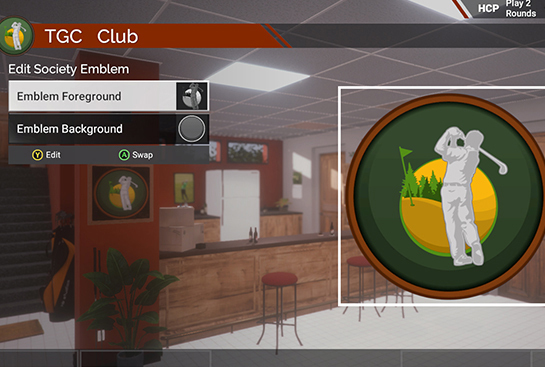 Anytime you set up a new round, you will have the option to add Ghosts (previously completed rounds) or Live Rivals (others currently playing live on the course you have selected). Their ghost balls and scores will be visible throughout your round, giving you the feeling of competition without losing the instantaneous game play. Ghost and live balls can be hidden if so desired, either selectively or en masse. A Friend has started a new round on a course. A Friend is currently playing a course. A Friend has published a new course. A Friend has Favorited a course. A Friend would like you to join them on a course. With one press of a button, you can interact with these messages. Immediately join your friends in a round on the course they have selected. All rounds are constantly saved so you can return to your previous game whenever you want to and play from where you left it. Up to four players can play locally. Differentiate yourselves with different character models and clothing. Also choose between stroke play, match play, fourball and Stableford rules. Establish and maintain your handicap which represents your ability level and enables you to compete on a par with any other player in the game. 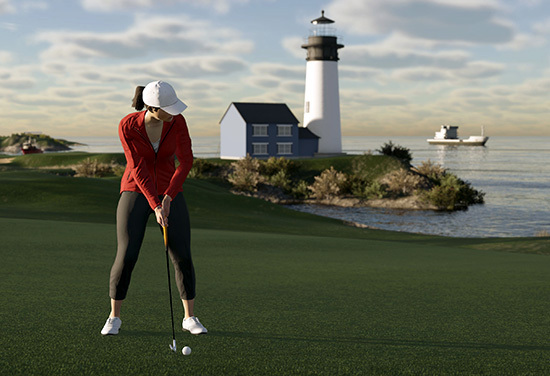 Play on qualified courses to improve your handicap, enter society events that have handicap entry requirements and compete against any player of any skill level using Ghost balls, Live balls or turn-based multiplayer.